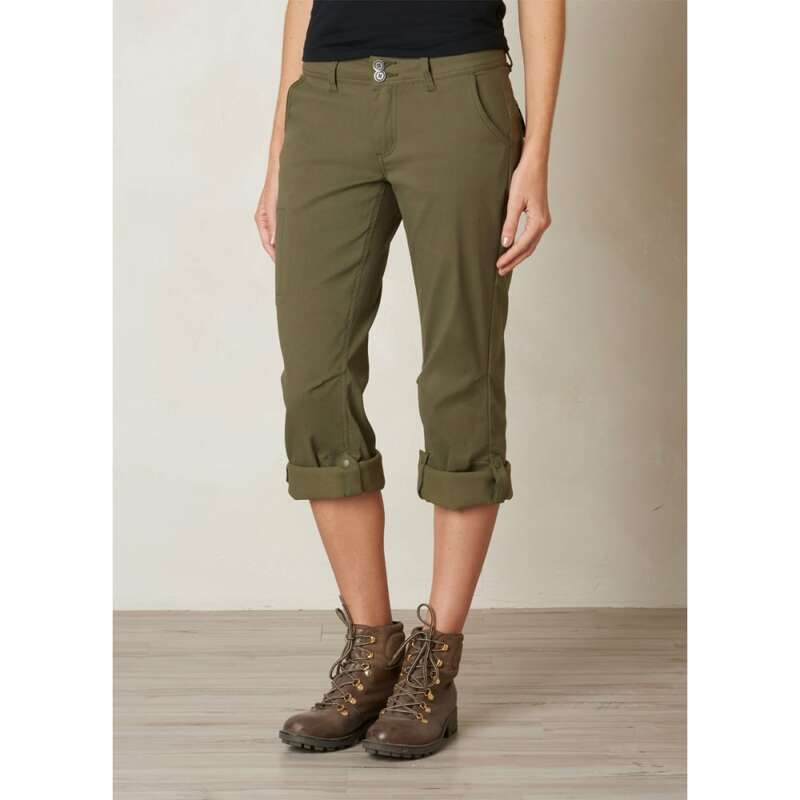 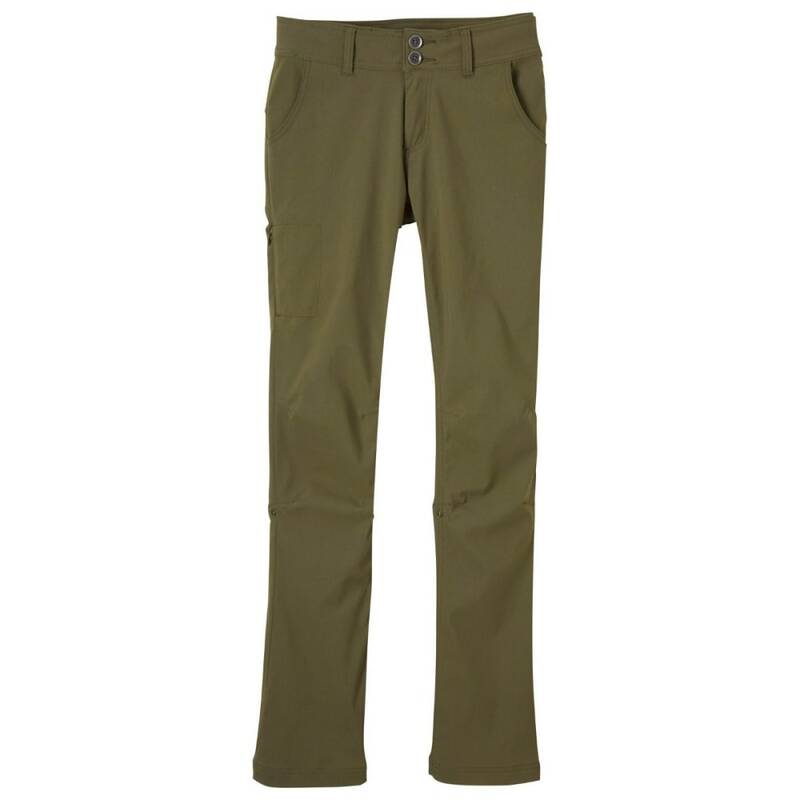 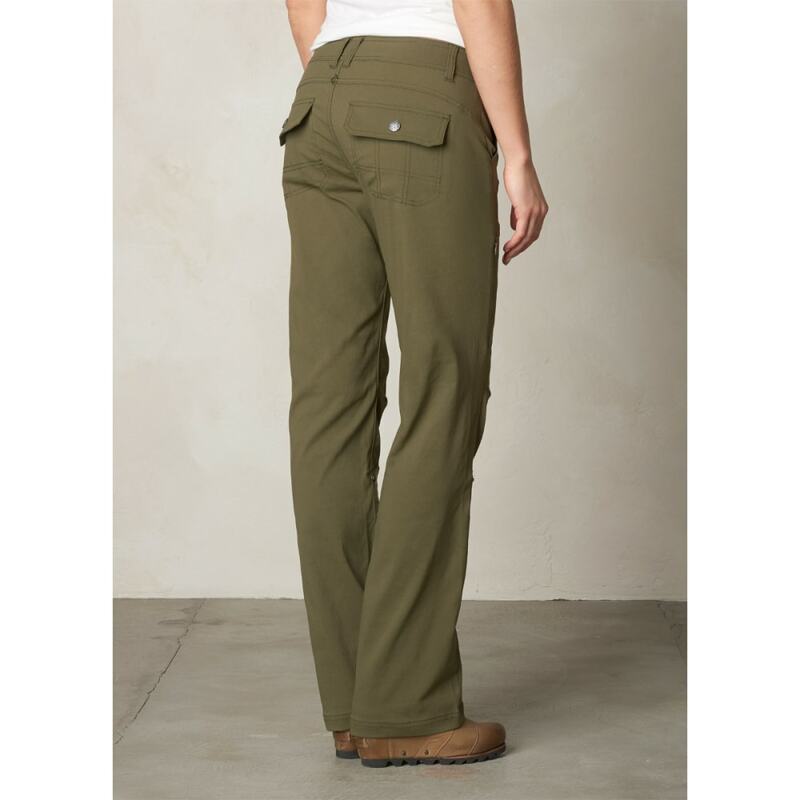 The Halle pant is cut from stretch Zion fabric to wick the skin dry, and woven with a durable water repellent finish. 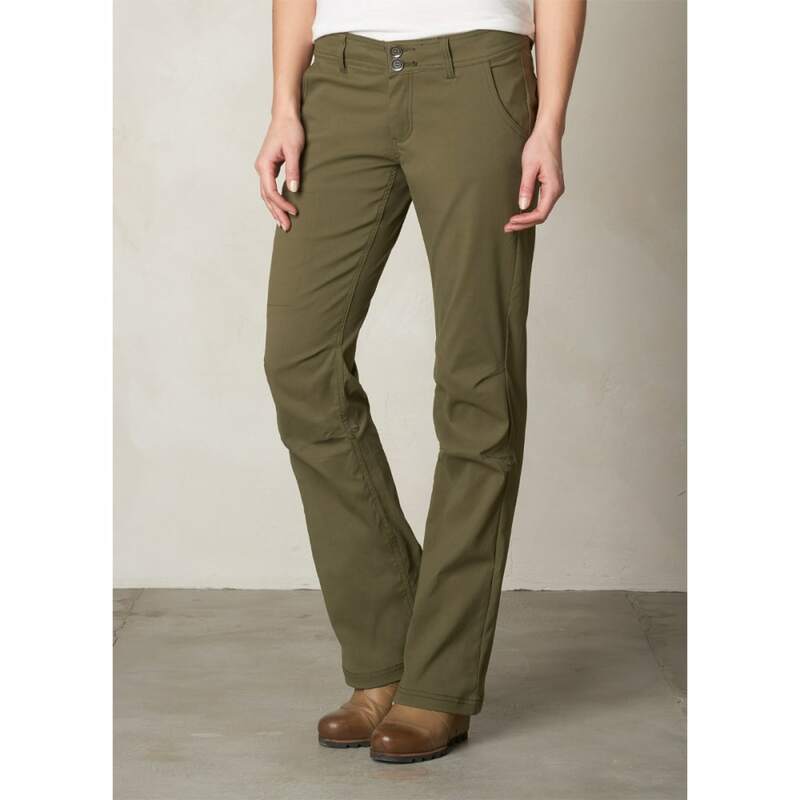 Articulated knees and easy-roll pant legs make this straight leg, mid-rise, relaxed fit pant cross-functional. 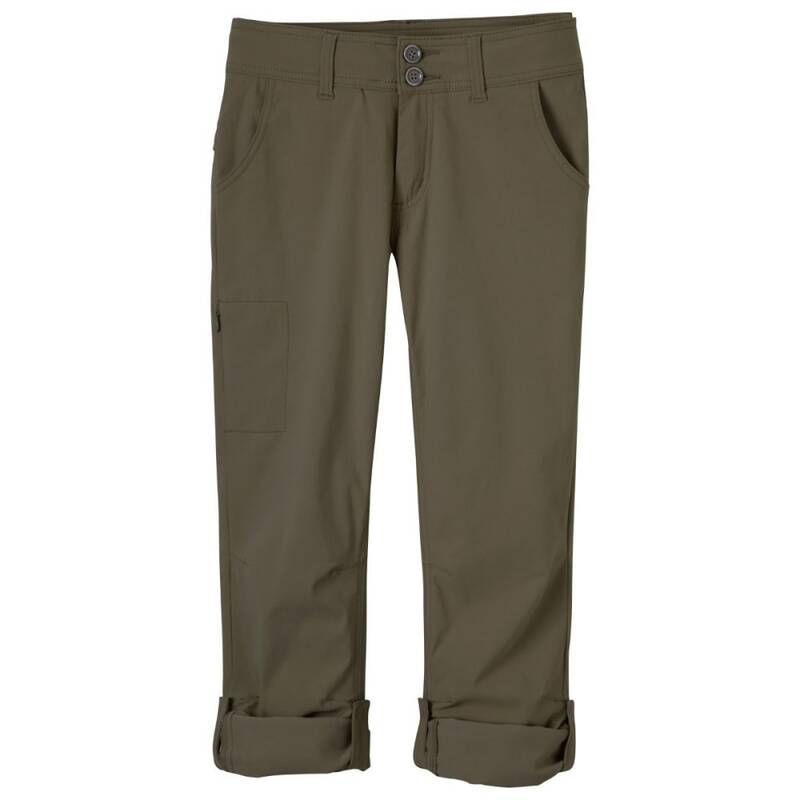 Complete with a button fly and hidden zip stash pocket at upper right leg. 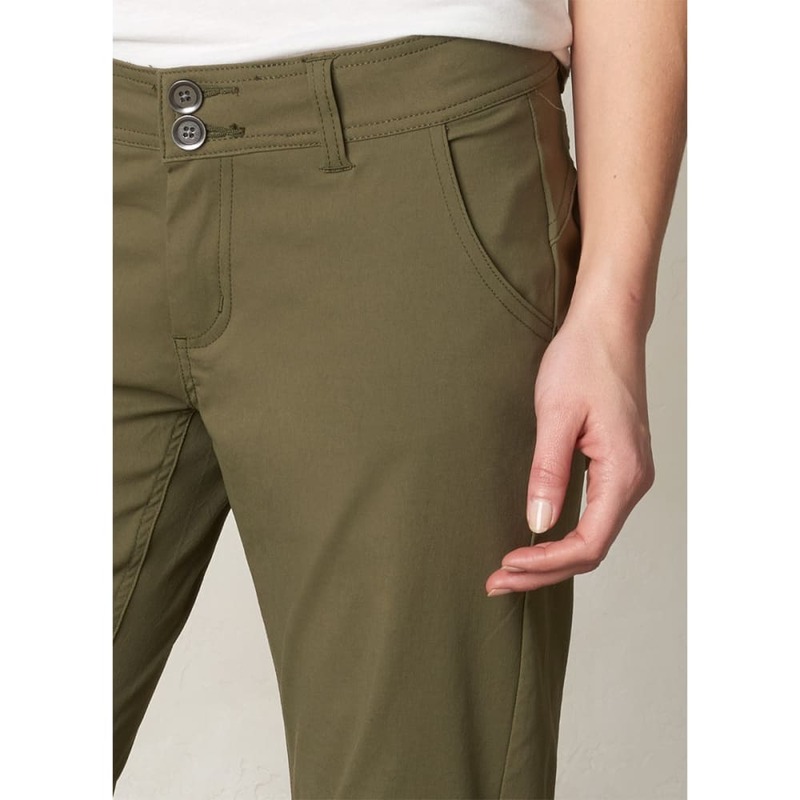 Multiple inseams available.